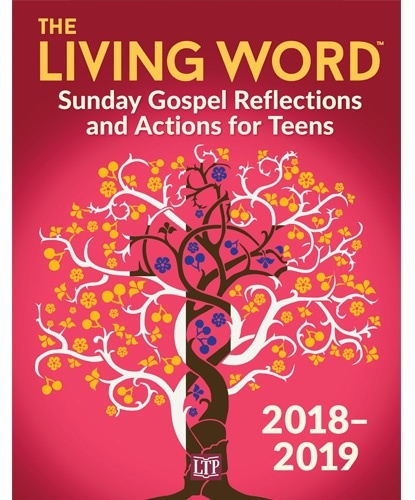 The Living Word™ helps youth ministers, parish catechists, and high school religion teachers to engage in a process of catechesis that finds its source in the liturgy. The sessions in this resource are designed to enhance the liturgical preparation, liturgical participation, and liturgical living of teens through reflection on the Lectionary readings. This resource includes materials for each Sunday and Holyday of Obligation of the school year, running from the Eighteenth Sunday in Ordinary Time through the Thirteenth Sunday in Ordinary Time of the following year.